Avast 2016 line of products for PC and Mac have been released. 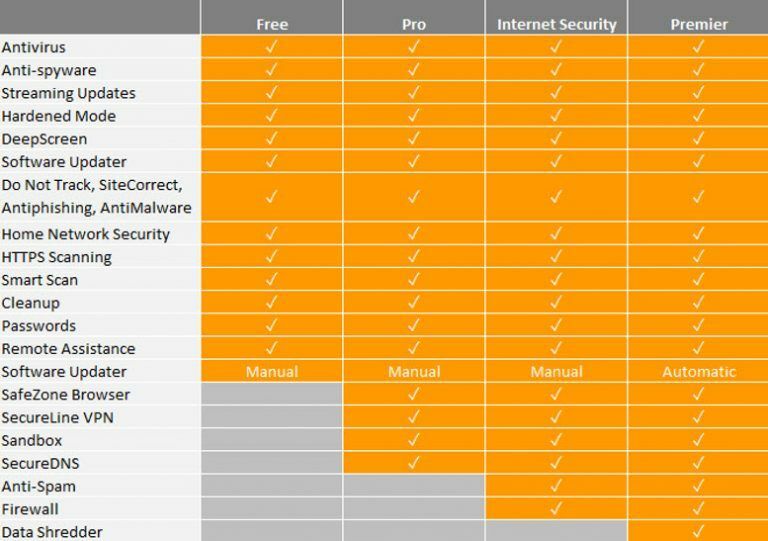 The product line includes Avast Free Antivirus 2016, Avast Internet Security 2016 and Avast Premier 2016. The new Avast Mobile Security 2016 is also available on Google Play Store. So if you have an Android device, you can always install the latest security system in your mobile device. The main focus of Avast 2016 has been the passwords. In a study done by Avast on American people, 98% of the people claim to create safe passwords but only 6% of them actually do! And 40% of the people don’t even lock their mobile devices so that the personal data is available to anyone instantly who has access to the mobile device. All products of Avast 2016 come with a password manager which encrypts the passwords saved by users and then saves them on secure Avast servers. Avast password manager not only saves passwords, it also scans for leaked passwords and compares them with yours. So you will be alerted when you use a password which has been leaked on the web. The Home Network Security features scans the passwords of your router and other network devices and makes sure that you are not using any default passwords. Avast SafeZone is a premium feature and is available in Avast Internet Security 2016 and Avast Premier 2016. SafeZone will provide additional layers of protection to banking and payment sites. One feature that I loved about the new Avast 2016 is the smart scan feature. The smart scan feature will do a lot of things on one click like virus scanning, software updates, network security checks, self updates etc. This is bogus its not the link to the offline installation at all. Its just the online one. Duh! is there any direct setup available which can be installed on other PC WITHOUT INTERNET . Are the download links to the latest version of Avast products? One problem with Avast 2016 products is the same as Windows 10: Privacy. When installing Avast Free Antivirus 2016, I found out that after installation, Avast will enable data sharing if you skip the first dialog. I had to dig in and find a solution so that I could disable data sharing with Avast even after installation.